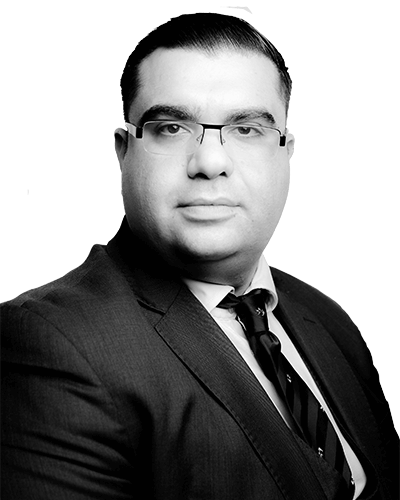 Levent is a Solicitor in our Criminal Department and is known for his work ethic and rapport with clients. He is a fully accredited police station representative and regularly represents clients at the Magistrates Court at police stations advising clients on an array of criminal offences. Levent has acquired his higher rights of audience in Criminal Law and is able to represent clients at the Crown Court. Levent enjoys advocacy and representing clients at trial in the Magistrates Court. Levent is passionate with his work and strives to always achieve the best results for his clients. Levent trained and qualified as a solicitor in London. He is a fully accredited police station representative with many years’ experience representing clients at the police station whilst previously working with a number of busy London based solicitors firms. "Dear Levent Kemal, I respectfully thank you for the assistance you provided me in court last Monday. On leaving court I made my way to Colchester High Street where I paid the required monies (fine) into the bank account as instructed." "I hope I do not require your services again in my life time but I will certainly recommend your services to others who might be in need of these in the future." "My wife and I are hoping we can now start to enjoy our lives whilst we are able. Travel will be of importance to us both. From both of us again a big THANK YOU."